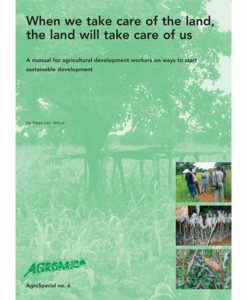 This AgroSpecial looks at the way in which participatory plant breeding can be incorporated into national plant breeding regimes. 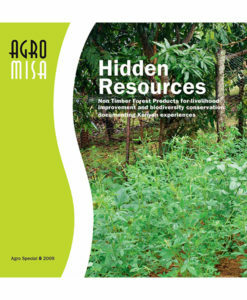 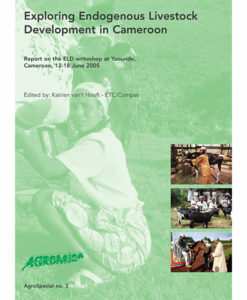 Whilst centralized institutional and commercial plant breeding has become the norm in industrialized countries, this approach has been less successful in providing small-scale farmers who work in underdeveloped and marginal agricultural areas with the seed varieties best suited to local conditions. 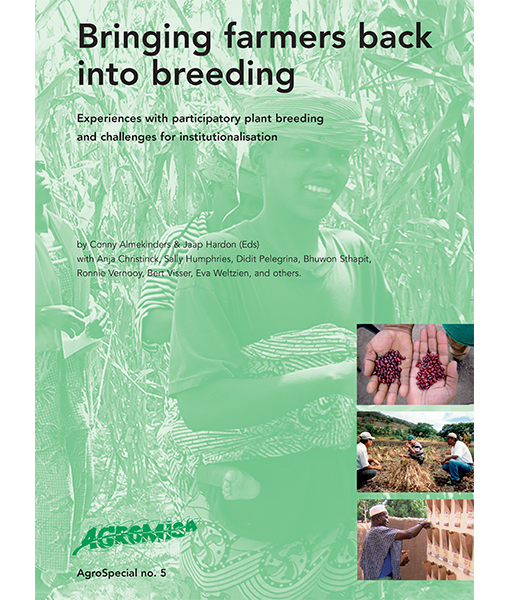 Participatory plant breeding is a farmer-orientated approach that addresses this problem.